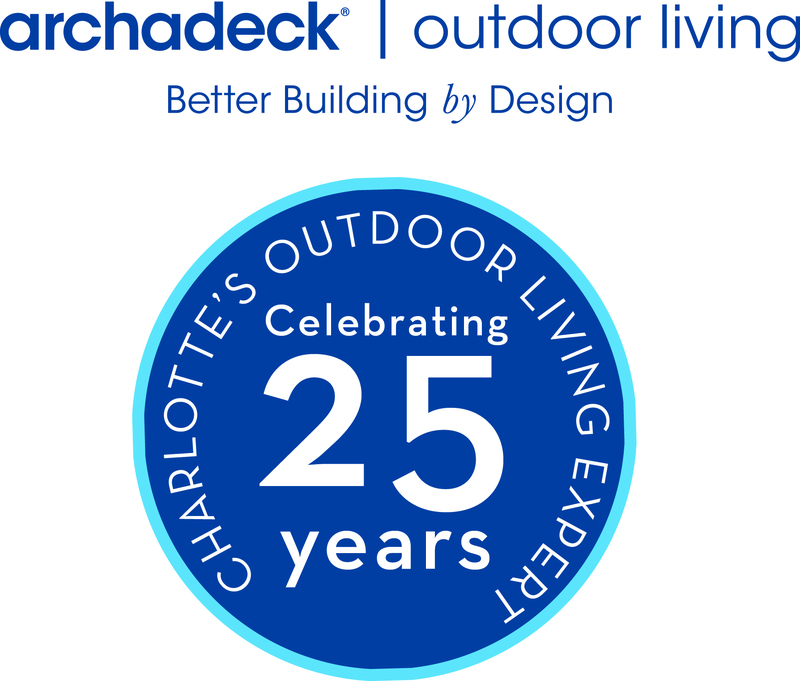 Archadeck of Charlotte is a custom design build company that specializes in outdoor living spaces. We have been in business since 1988 and have been recognized with every major award for design and quality nationally, regionally, and locally! Looking for a quote on a EZ Screen System for a home construction screen porch. You can reach us at 704-999-1330 to set up a free estimate! Did you receive my email? You can reach us at 704-999-1330 to set up a free estimate!